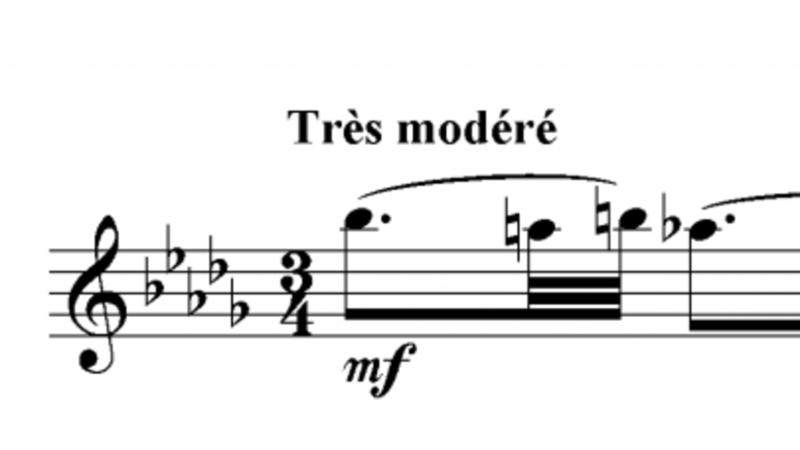 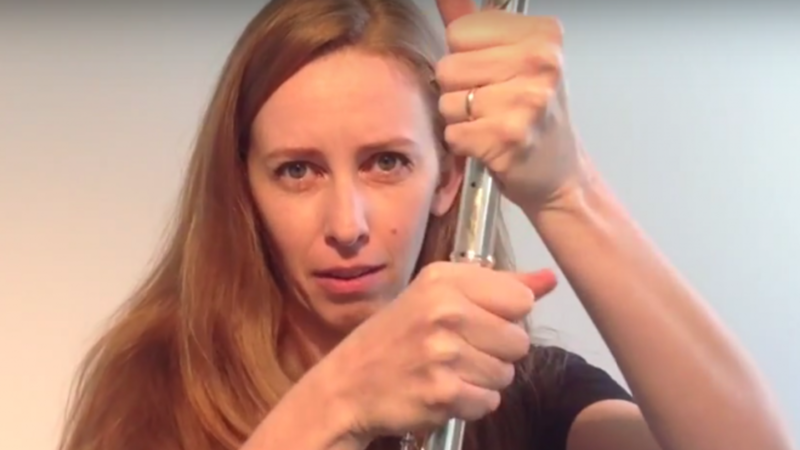 How to Assemble Your Flute Without Breaking It! 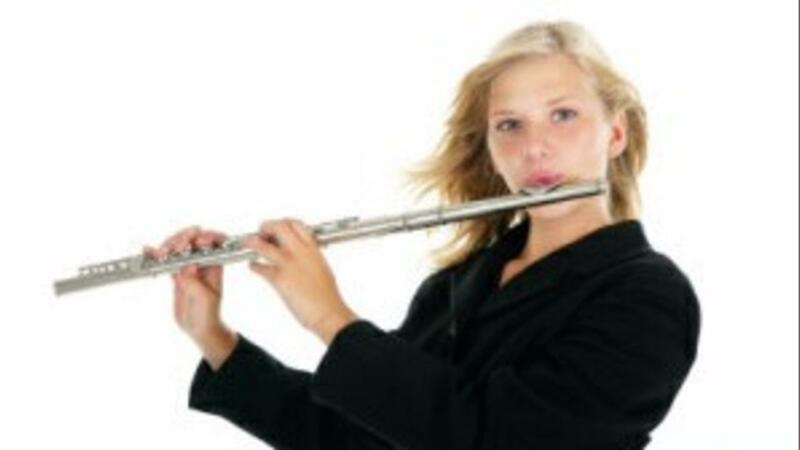 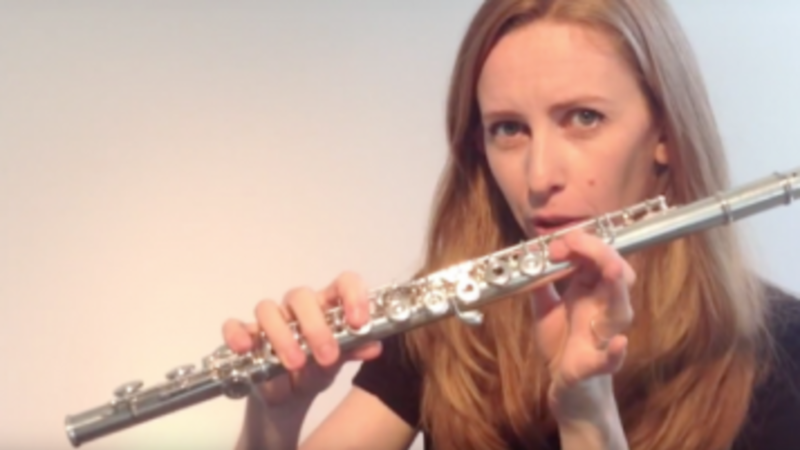 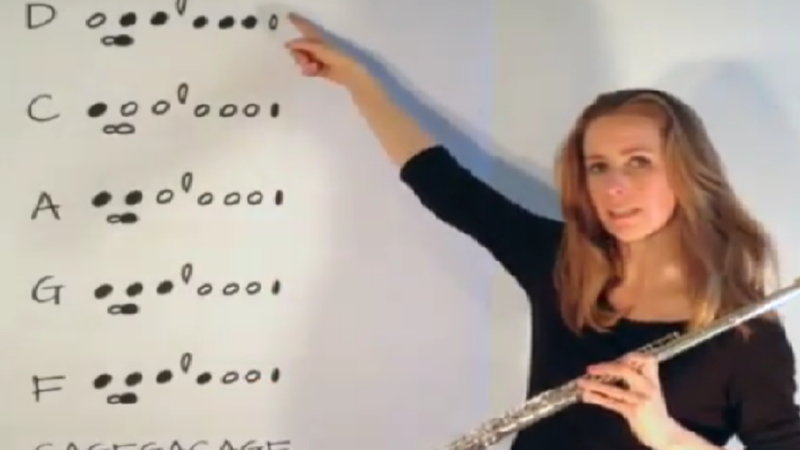 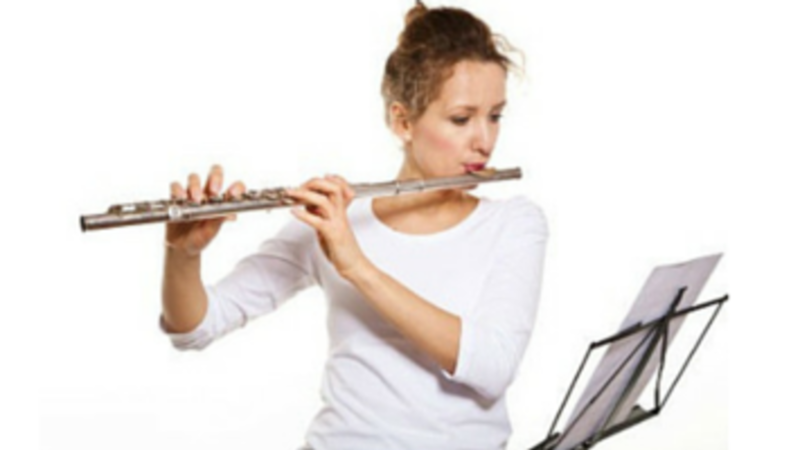 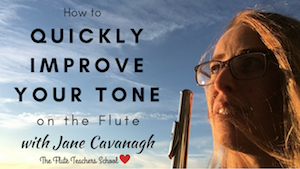 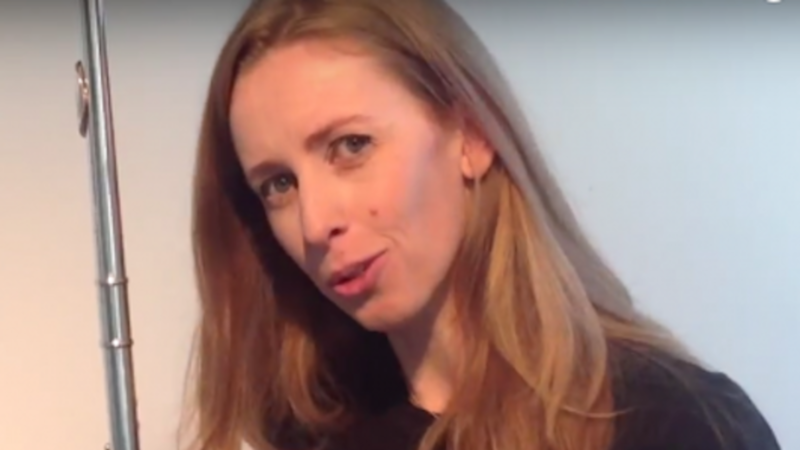 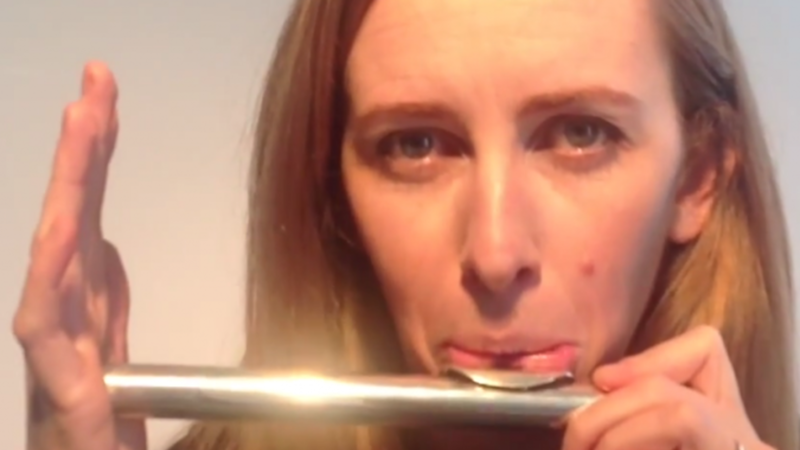 How to Play Your First Song on the Flute in 7 Days! 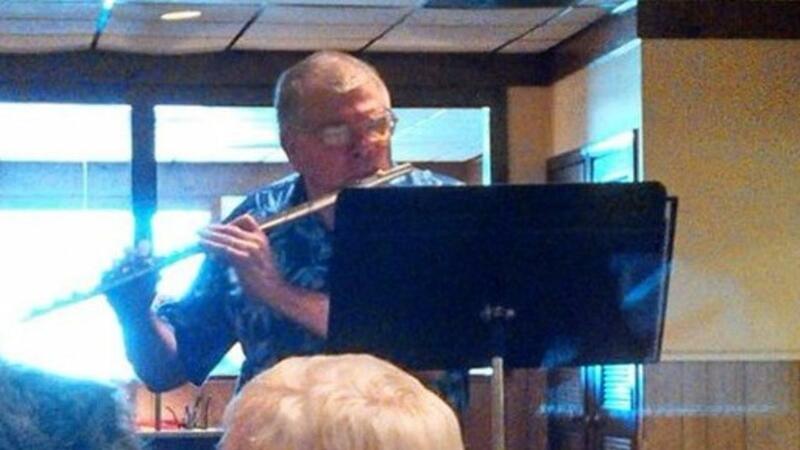 Dale Halsey from Indiana in the USA learnt the flute in a few weeks.